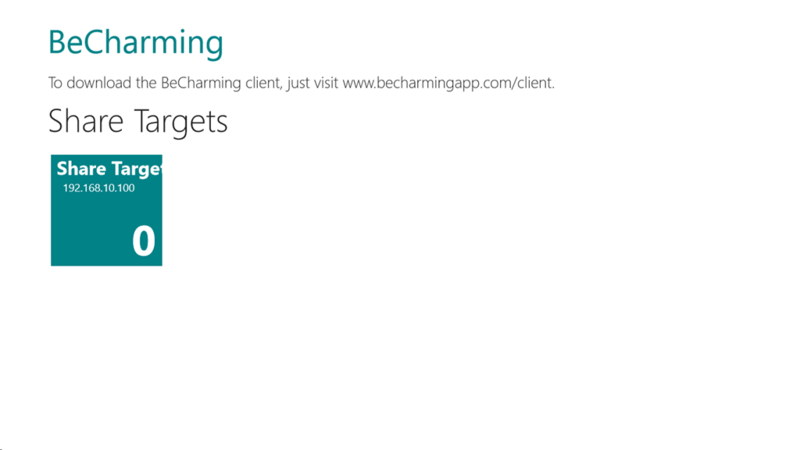 Here is a screenshot of the Windows 8 app I’m building. All the major parts of the app are in place and I’m just doing lots and lots of cleanup of both code and UI. It doesn’t look like much at the moment…. ← OpenID–it’s a good idea, but nobody trusts me!